Margaret M. Denbow was born on 19 March 1879 at Illinois, USA.1 She married (?) Morefield in 1899. Her married name was Morefield. Marianna Denbow was born in 1846 at Missouri, USA. Martha Virginia Denbow was born on 20 August 1874 at Pleasant Hill, Dallas, Alabama, USA. She married James L. Little on 2 June 1895 at Navarro, Texas, USA. Her married name was Little. Martha Virginia Denbow died in 1937 at Navarro, Texas, USA. She was buried at Chatfield, Navarro, Texas, USA. He began military service. He was buried on 2 February 1913 at Lewisville, Monroe, Ohio, USA. He died on 2 February 1913 at Lewisville, Monroe, Ohio, USA, at age 70. Martin Van Buren Denbow was born in 1840 at Illinois, USA.1 He married Salinda M. Haselton on 27 January 1861 at Marshall, Iowa, USA; Married by Watson Bell, Minister of Gospel. Martin Van Buren Denbow died on 17 February 1873. 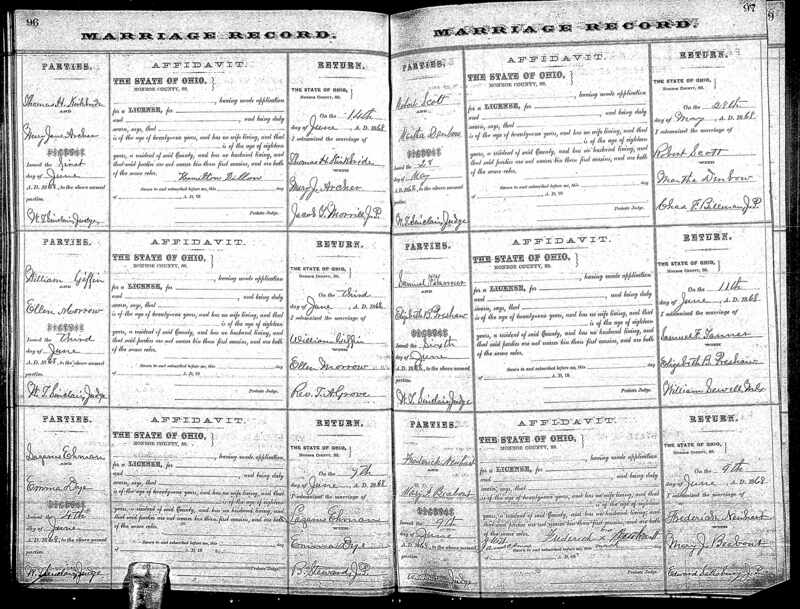 [S128] Ohio B&C1821-1962, online https://familysearch.org/pal:/MM9.1.1/XXCQ-R8Q, Jno W. Denbow in entry for Mary Jane Denbow, 24 Dec 1892; citing Summit, Monroe, Ohio, reference ; FHL microfilm 940296. [S285] Mary Defriez, Death Certificate. Mary C. Denbow was born on 11 April 1860 at Monroe, Ohio, USA.1 She appeared on the census of 9 July 1860 at Summit Twp., Monroe, Ohio, USA, as daughter.2 She married Richard Clegg circa 1878. 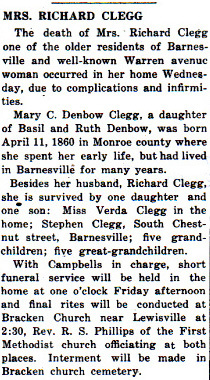 Mary C. Denbow was also known as Mary C. Clegg. She died on 18 February 1945 at age 84. 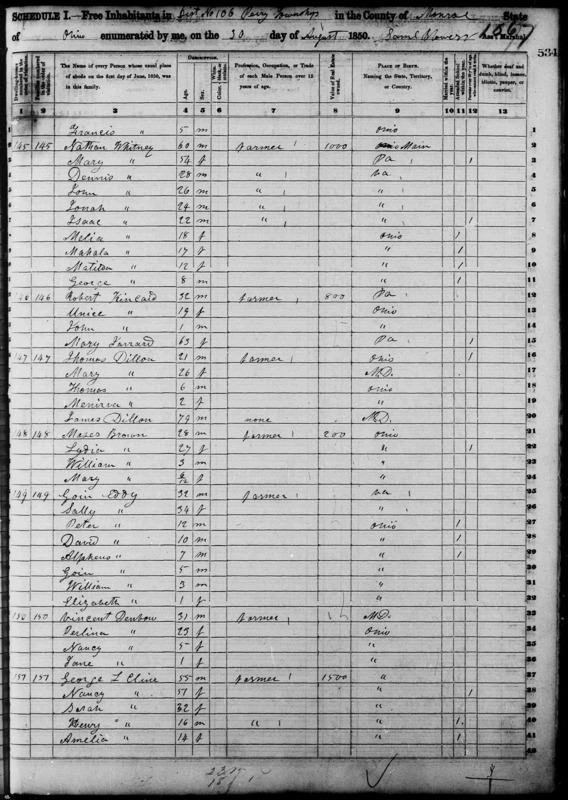 [S145] 1900 U.S. Census, http://www.denbowtree.org, Sched 1, Ohio, Monroe, Summit Twp., Sup Dist# 15, Enum Dist# 102, Sheet 6. Mary Catherine Denbow was born on 20 December 1874 at Monroe, Ohio, USA. Her married name was Gramlich. She married William Tecumseh Gramlich, son of John W. Gramlich and Mary Harris, on 9 July 1910 at Ohio, USA.2 Mary Catherine Denbow died on 19 September 1959 at Bridgeport, Belmont, Ohio, USA, at age 84. She was buried on 19 September 1959 at Lewisville, Monroe, Ohio, USA. Mary E. Denbow was born on 14 March 1857.1 She married Franklin Pierce Keylor in 1877. Her married name was Keylor. 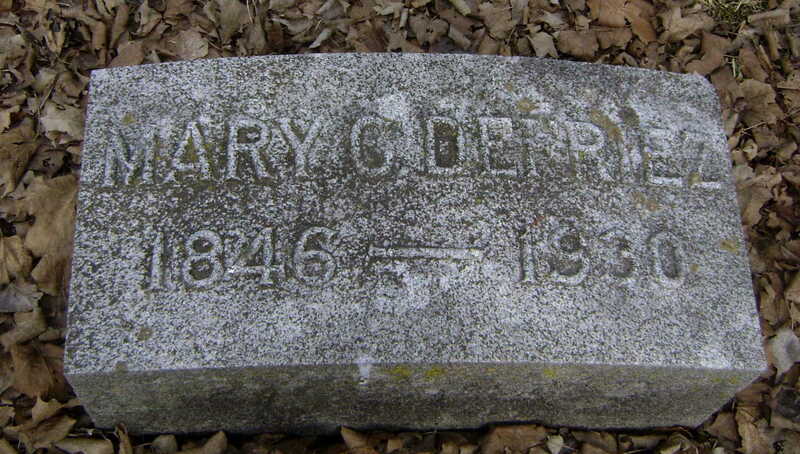 Mary E. Denbow died on 18 July 1917 at age 60. Mary E. Denbow was born on 8 February 1867 at Ohio, USA.1 She married Warren Chaney in 1887. 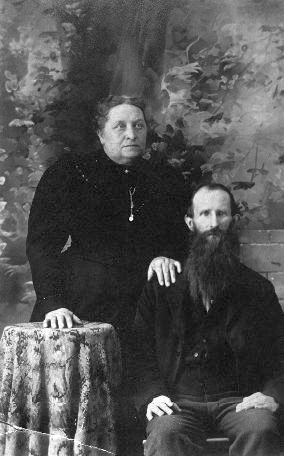 Mary E. Denbow married Carl Simpson in 1887. Her married name was Chaney. Her married name was Simpson. Mary Emerly Denbow was born on 23 June 1871 at Pleasant Hill, Dallas, Alabama, USA. She married George N. Callaway on 18 December 1890 at Navarro, Texas, USA. Her married name was Callaway. Mary L. Denbow was born in 1854 at Missouri, USA. Mary Viola Denbow was born on 8 December 1877 at Lewisville, Monroe, Ohio, USA; Her husband, C. L. Driggs died three days later and age of 87, bothfunerals were on the same day. She married James Mc in 1897. Mary Viola Denbow witnessed the marriage of George Solomon Egger and Cora Ann Denbow on 25 May 1898 at Monroe, Ohio, USA. Mary Viola Denbow married Clem L. Driggs in 1910. Her married name was Mc. Her married name was Driggs. Mary Viola Denbow died on 31 July 1953 at age 75. Merle Dean Denbow was born on 12 August 1917.1 He lived at Newark, Licking, Ohio, USA.2 He World War II Veteran. Myrtle L. Denbow was born on 22 October 1925 at Lewisville, Monroe, Ohio, USA.1 Her married name was Hoffman. She died on 2 October 1981 at Orlando, Brevard, Florida, USA, at age 55. Nancy Denbow was born in 1845 at Ohio, USA. She was living in 1850 at Perry Township, Monroe, Ohio, USA. Nancy Ann Denbow was born on 20 December 1820 at Maryland, USA. She married Henry Bess on 22 December 1842 at Tuscarawas, Ohio, USA. Her married name was Bess. Nancy Ann Denbow died on 1 September 1895 at Rosamond, Christian, Illinois, USA, at age 74. O. V. (Josh) Denbow was born in 1876. Ora Ellen Denbow was born in August 1890 at Monroe, Ohio, USA.1,2 Her married name was Hawkins. She married Brady Hawkins in 1911 at Monroe, Ohio, USA.2 Ora Ellen Denbow married James Brady Hawkins on 10 January 1914. Patsy Denbow was born in 1844 at Missouri, USA. Rachael J. Denbow was born on 8 September 1851 at Monroe, Ohio, USA. Her married name was Dillon. She married Henry Dillon on 21 August 1882 at Woodsfield, Monroe, Ohio, USA.